Accidents, serious illness and sudden deaths, sadly happen quite frequently in life, with age having nothing to do with it. The extra expenses incurred when this happens, can of course, include the funeral costs, inheritance tax, outstanding bills, loans and income. This can be a very worrying and stressful for those left behind. 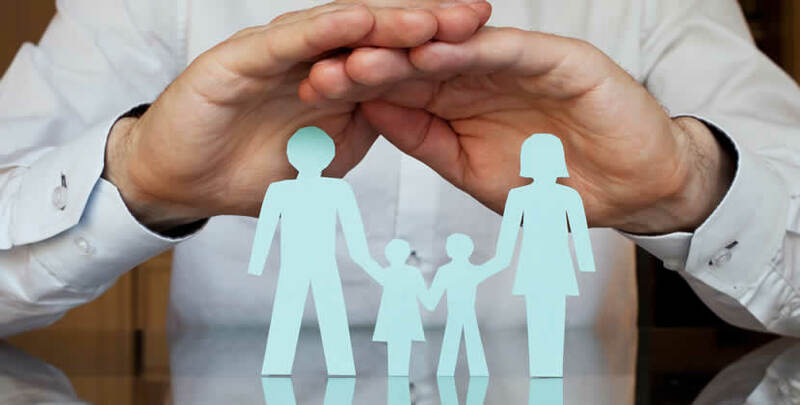 Whether you need a small policy to cover the immediate costs or a more encompassing policy to cover the loss or disablement of a major wage earner, our Bespoke Life Policies can be tailored to meet all of your needs. Are you aware that when your loved ones make an appointment with the Notary to arrange your affairs, the first action of the Notary is to contact the Central Register of Insurances in Madrid to see if there is a Life Policy in place, as this would enable him to proceed with confidence in the knowledge he can complete the process without complication regardless of your wealth and status. Don´t keep putting it off. Can I therefore suggest you contact one of my offices to speak to my Bespoke Life Insurance specialists. Policies can start from as little as €120 per year (up to and including age 70) which you must agree is a small price to pay for peace of mind. Along with Bespoke Life Insurance, we can also provide you with Mortgage Protection and Life Insurance, which can work out up to 50% cheaper than from the bank. Call us now, let us help. however any of our staff can assist you with your initial enquiry. You know it makes sense, make that phone call now! Request more information about any of our services that we offer!